Product description The Registry of Territorial Identification, Addresses and Real Estates (RUIAN) is one of four basic registers that create the system of civil service basic registers. RUIAN contains reference data and it is the only reference source for data about addresses (all other information systems of civil service display the address data using a link to RUIAN). Editing agenda information systems for RUIAN are Information System of the Cadastre of Real Estates (ISKN) and Information System of Territorial Identification (ISUI). The RUIAN data are edited by editors defined by law (construction administrations, municipalities, Czech Office for Surveying, Mapping and Cadastre, Czech Statistical Office). One of forms for provision of RUIAN data is the form of files containing RUIAN or ISUI data in the RUIAN exchange format (VFR). VFR files are in the XML formate, concretely it is the GML 3.2.1 format. 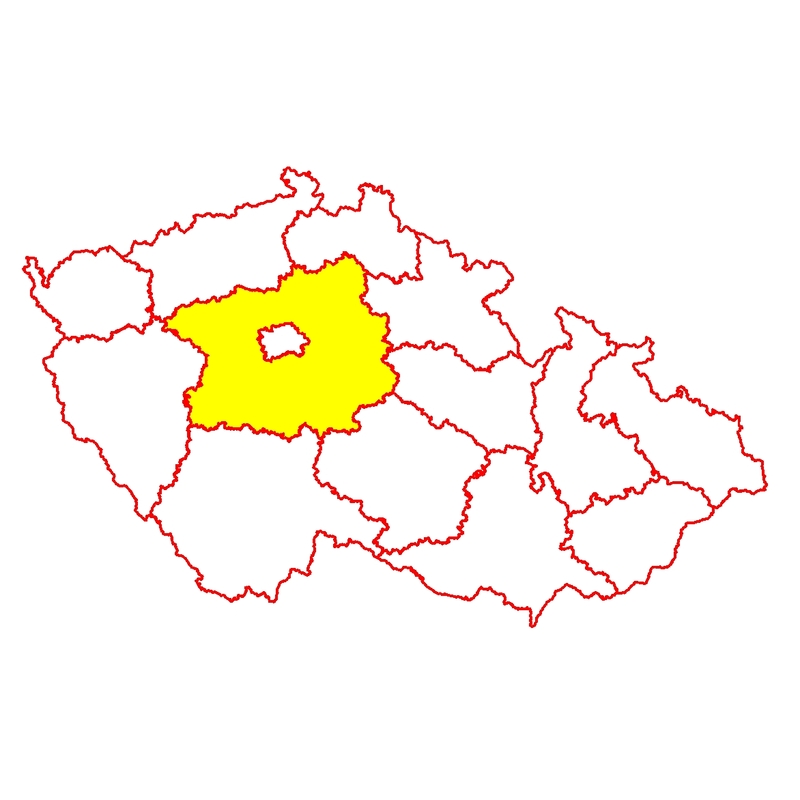 The serie of data sets RUIAN - Czech Republic contains the elements of administrative and territorial division from the country level to the level of basic settlement units (ZSJ) as a basic set that contains elements country to ZSJ including definition points and descriptions of municipalities and city sections flags and coats of arms or as a comlete data set that in addition contains vector data as generalised od original boundaries (polygons). The historical data are available in the fundamental data set without graphic data, i.e. definition points and polygons of the elemements (since July 1st 2012). Update cycle - update state The data set serie RUIAN_Czech Republic is continuously edited by Czech Office for Surveying, Mapping and Cadastre and Czech Statistical Office.